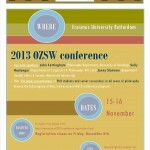 2013 OZSW conference: registration now open! The registration for the 2013 OZSW conference has opened! Please register before September 15th to take advantage of the lower early-bird-fee. 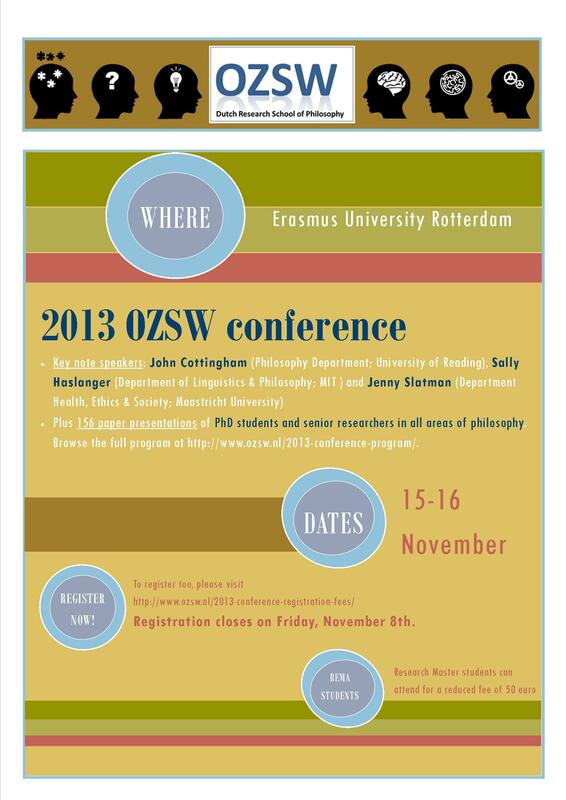 You can register at https://www.ozsw.nl/2013-conference-registration-fees/.